The Intellectual Property Office, UK Music and the animation company Aardman have collaborated to release an iOS and Android game titled, Music Inc.
Music Inc. was created with the purpose of allowing users to emerge oneself in the music production world by setting up a record label, signing artists scheduling shows and more. 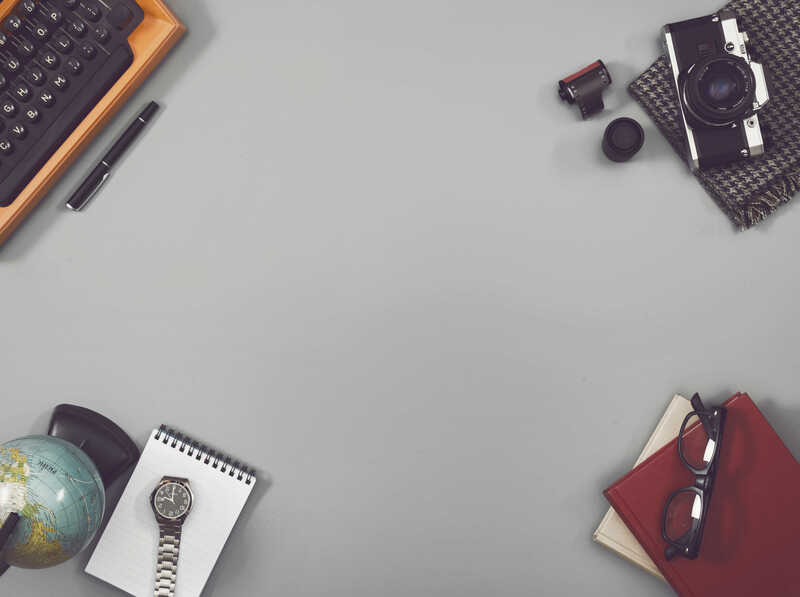 However, creating a virtual record label is not the only lesson of the game and throughout it, users are presented with scenarios of how to battle online piracy. 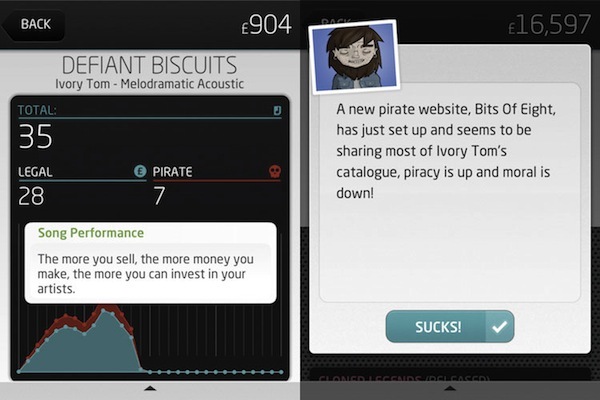 During the game, pop-up notifications appear about pirate sites and options such as, ‘A popular blog has ripped your artist’s song and posited it, do you let them keep it up?’ Depending on the user’s choice, the fictional record label will experience what many modern day labels endure. With the release of Music Inc., many hope this helps consumers across the world understand how the industry works but also gives a better understanding of how creators earn money from their releases, especially as an emerging artist in the digital age.